CELEBRATE OUR DEBUT ALBUM LIMINAL WITH US! 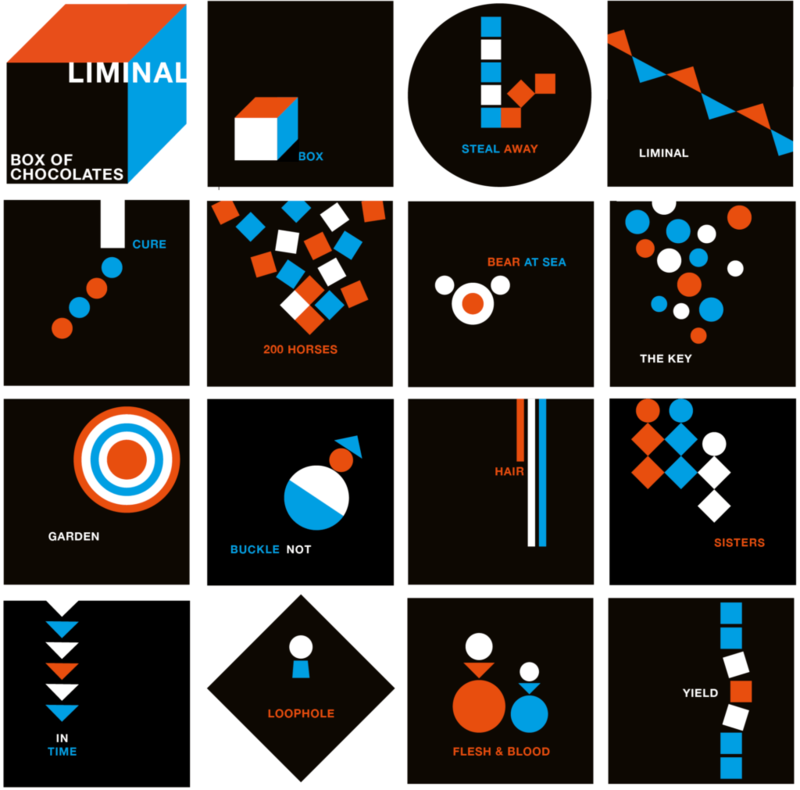 Liminality — a term from anthropology — describes a human state during rites of passage when you’ve left your old way of being but you have not yet completed the transition. The fifteen songs evolve around such ambiguous moments in life, when we’re on the threshold, when things cannot stay the way they were. Every song tells a different story of such a turning point. Enjoy! Box of Chocolates […] haben ernst gemacht: Das erste Album ist fertig und kommt frisch gepresst auf Vinyl am 18. Dezember heraus!